Avangrid Renewables is at the forefront of transforming the way the world produces and uses energy. Strongly positioned to develop, build, and operate the clean energy infrastructure of the future, they are the second-largest provider of wind power in the U.S. and are already generating power from nearly 60 renewable energy projects across (what will soon be) 20 states. 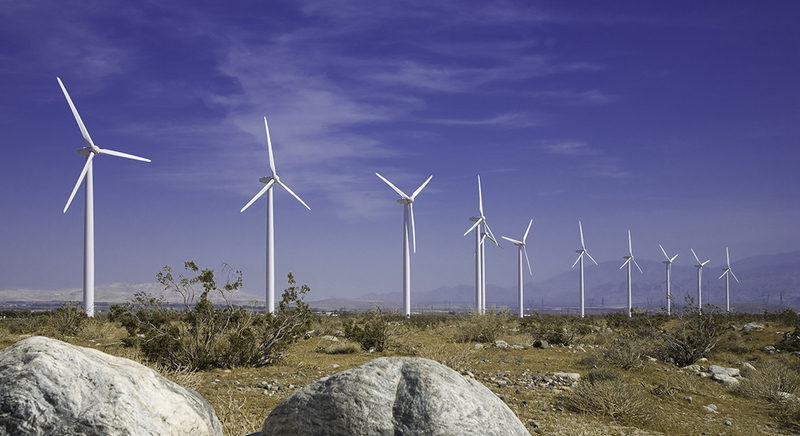 When the Tule wind farm goes commercial in 2017, they will own and operate more than 500 MW’s of wind in California. Avangrid Renewables is helping lead America’s transition to a competitive, renewable energy future. It isn’t just about delivering clean electricity to power our customers’ lives; it’s about delivering the world a better energy future. Avangrid Renewables is officially a subsidiary of AVANGRID, Inc. (NYSE: AGR) and still part of the IBERDROLA Group. IBERDROLA, S.A. is an energy pioneer with the largest renewable asset base of any company in the world. Avangrid Renewables is headquartered in Portland, Oregon, and has more than $10 billion of operating assets totaling more than 6,000 megawatts of owned and controlled wind and solar generation in the U.S.